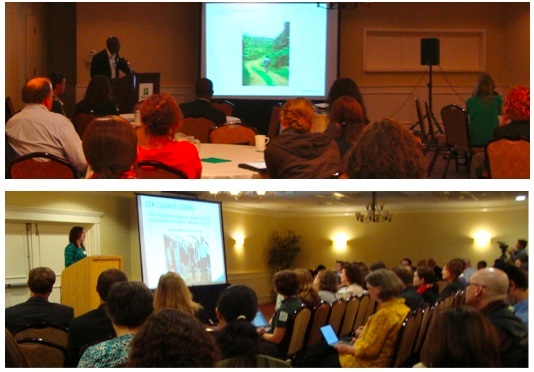 The 6th Massachusetts Green Career Conference will be held on October 1 at the Marlborough Holiday Inn. 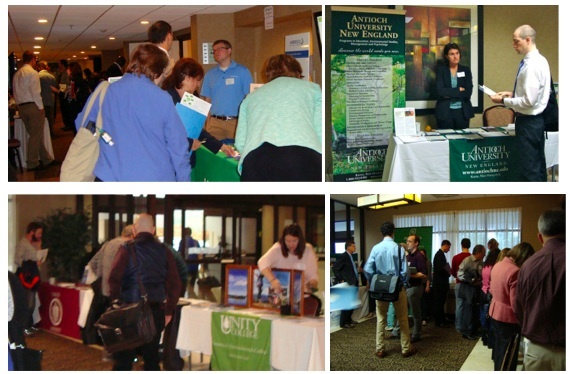 The conference attracts education, business, government and nonprofit stakeholders, and green-career-ready candidates. Several companies are accepting resumes at the conference from job-seeking candidates. A wide variety of jobs are available. 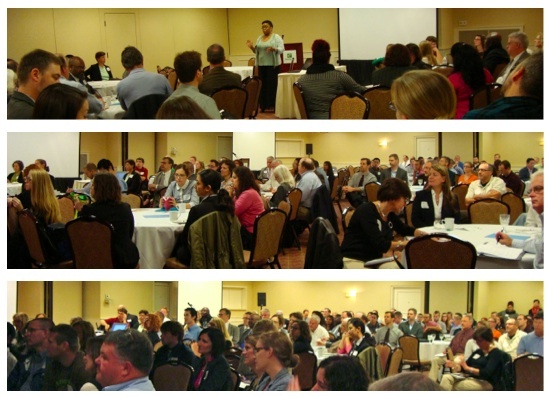 The conference also offers 40 presenters, 20 exhibitors, 16 sessions, and 6 coaches to support career development. The conference is Wednesday, October 1. Registration opens at 8am at the Holiday Inn at 265 Lakeside Ave in Marlborough. The conference ends at 4 pm. Registration $75; job seekers use code CAREER for $15 discount. Students $45. The fee covers full access to the conference: exhibits, speakers, coaching, networking, breakfast, lunch, parking, and wifi. Info at www.MassGreenCareers.org . Massachusetts has become a national leader in creating environmental jobs especially in energy efficiency, renewable energy, and sustainability. This conference showcases initiatives from across the state. “This conference looks at what stakeholders – citizens, officials, educators, and business people – are doing or can do,” says conference director and Founder of Green Marlborough, Jen Boudrie. Forty presenters cover sixteen topics such as Make Your Career Greener, Sustainability Management, Urban Gardening and Farming, Biking, Educating Our Future Workforce, Environmental Entrepreneurs, Linking Human and Wildlife EcoSystems, Environmental Research & Strategy, Businesses that are Hiring, Supply Chain Management, Sustainable Living, Green Tourism, Architecture & Resilience, and Clean Energy. The Keynote Speakers are Zygmunt Plater, Environmental Law Professor and Author of The Snail Darter and the Dam; and Kevin Doyle, Workforce Development Director, NE Clean Energy Council. 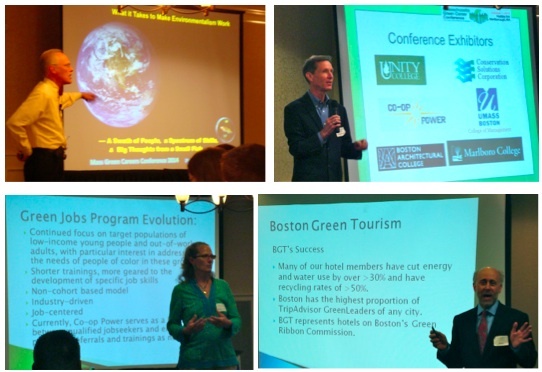 Notable presenters are Mary Griffin, Massachusetts Fish and Wildlife; Cornelia Shipley, Career Coach; Matt Arner, SolarFlair; Jason Hanna, GreenTown Labs; Rose Arruda, MA Department of Agriculture; Ben Barkan, Home Harvest; Dan Ruben, Boston Green Tourism, and many more. 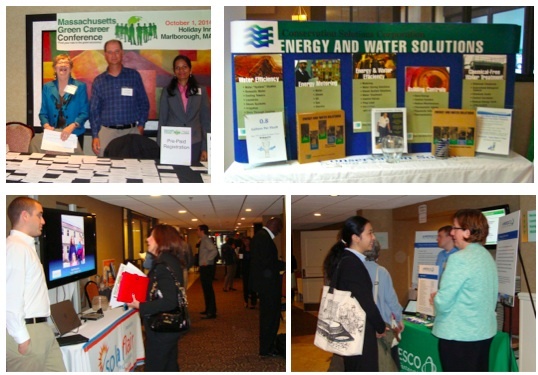 Twenty exhibitors include college sustainability programs and companies that are hiring. The conference is Wednesday, October 1. Registration and exhibits open at 8am and presentations begin at 8:45am at the Holiday Inn at 265 Lakeside Ave in Marlborough. The conference ends at 4 pm. 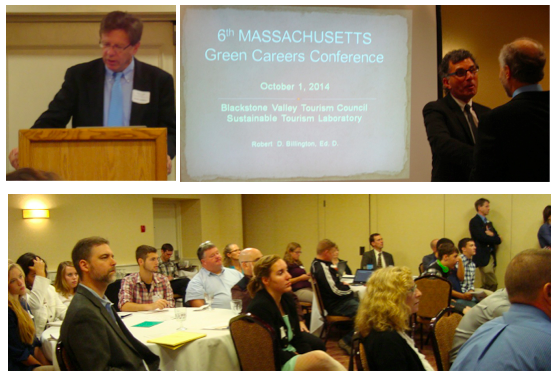 Conference sponsors are Green Workforce Training, MA Clean Energy Center, and Chelsea Green Publishing. Registration $75, students $45, provides full access to the conference: exhibits, speakers, coaching, networking, roundtable discussions, breakfast, lunch, parking, and wifi. Info at www.MassGreenCareers.org. Stakeholders from education, business, government and nonprofit stakeholders, and green-career-ready candidates gather to share best practices and resources for green/er careers to make our physical environment more sustainable. Education, business, government and nonprofit stakeholders, and green-career-ready candidates –any and all people interested in expanding and learning about workforce development and sustainable development. The $75 entrance fee covers 40 speakers, 20 exhibitors, 16 sessions, lunch, breakfast, and round table discussions. Group and student rates are available. Walk-in registration (if not sold out in advance) is $90. Students are $45. 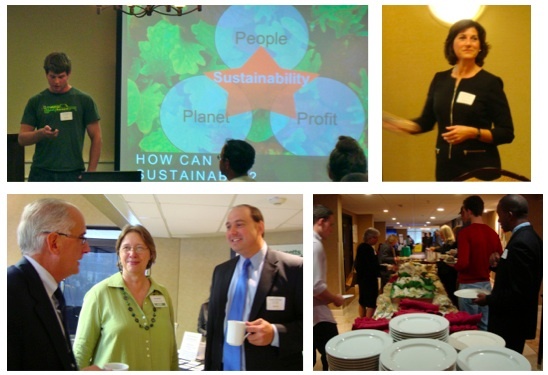 Conference details are at www.MassGreenCareers.org. Conference Director Jen Boudrie—25-years’ experience as an instructional designer/entrepreneur, college teacher, and environmental sustainability leader in her community—with the support of an advisory group and on-site conference team comprised of professionals from government, business, education and communities.